It is with great sadness that the staff here at Paradigm Trading, LLC mourns the passing of C. J. Henderson, notable author, friend, and mentor. He passed away yesterday evening (July 4th, 2014), and is survived by his wife Grace, and daughter Erica Henderson. They have our deepest condolences. 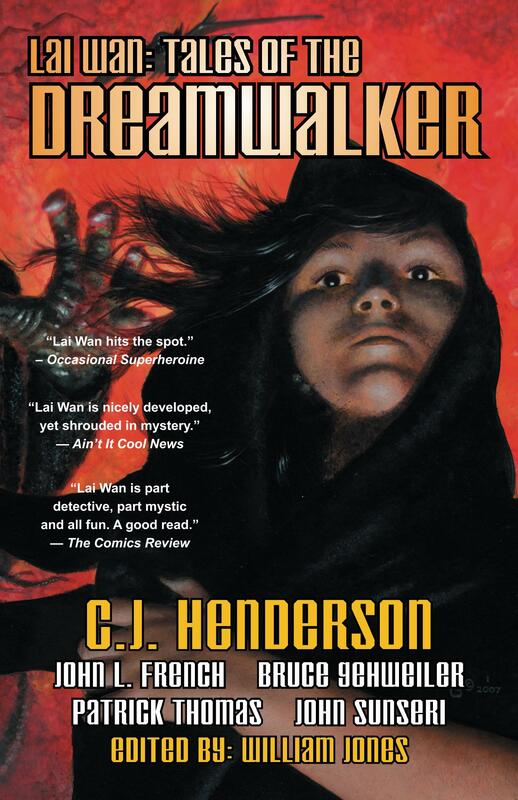 C.J.’s work was known throughout the country, and we feel privileged to have known and worked with him on Paradigm Trading’s title Lai Wan: Tales of the Dreamwalker. 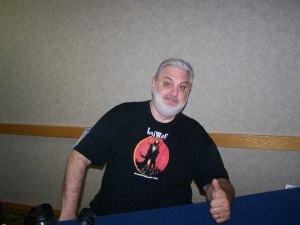 Paradigm Trading, LLC is committed to upholding its agreements with the late author’s last wishes and his estate in regards to the Teddy London Series, details forthcoming. For now, we honor a great man and will forever cherish his memory. Paradigm Trading LLC is pleased to announce the release of the 2nd edition of Lai Wan: Tales of the Dreamwalker. Complete with a new short story by CJ Henderson!